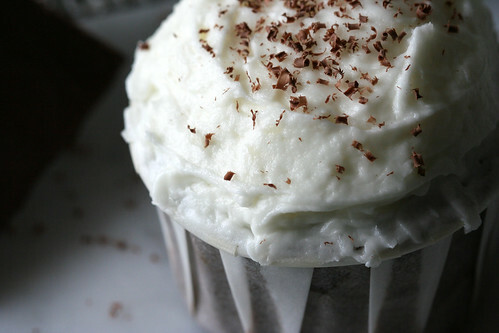 old fashioned chocolate cupcake with coconut buttercream, originally uploaded by chockylit. chockylit strikes yet again. click through for the link to the recipe.